Today gold broke the $1300/oz resistance level it has been hovering around all year. New developments in the Ukraine conflict sparked safe-haven buying of gold. A street battle occurred in southern Ukraine between supporters and opponents of Russia and at least 42 people were killed. Some of the victims died inside of a burning building. The world stage fears that war is imminent. Eugen Weinberg, head of commodity research at Commerzbank, said “The further escalation of the situation in Ukraine has prompted gold purchases, especially on the futures market.” The gold spot price rose to $1,315.16/oz earlier today, a three-week high and a crucial push through the $1300 barrier. This upward change in gold prices comes after the dumping of gold ETF stocks and positive U.S. jobs data showing a drop in the unemployment rate and a growth in non-farm payrolls. The London markets are closed for the May Day holiday, so less liquidation is expected. Weak investing by mining companies is also fueling these higher gold prices. The SPDR Gold Trust, the world’s largest gold ETF, announced that their gold holdings fell by 2.70 tonnes to 782.85 tonnes late last week, so legitimate supply concerns are present. However, this lower outflow of gold has dealers cautious about how long gold’s gains in price will hold. Read our article on What the Troubled Gold Mining Industry Means for Gold Prices to learn more about the recent state of the gold mining industry. Here we see that global events such as political tensions and threats of war, not just economic developments, can also drive gold prices. Gold has long had an appeal as a safe-haven investment as it has intrinsic value that can withstand crises that the U.S. dollar cannot. As an owner of gold, you can rest easy knowing that despite world conflicts and governmental decisions out of your control, your assets are safe. The benefits of owning gold can also be used to protect your retirement. Add gold to your retirement portfolio with a Gold IRA and protect your funds from similar crises that may arise at any time. 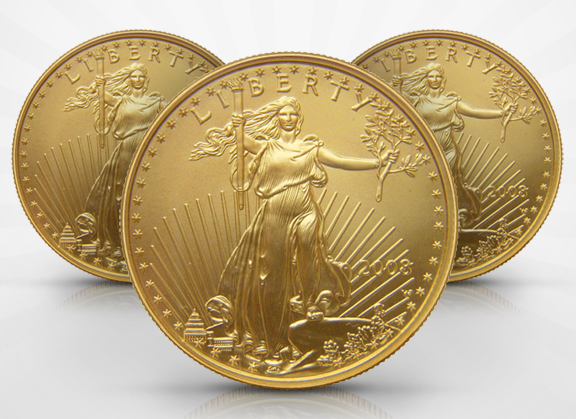 Call American Bullion at 1-800-326-9598 to get started today.